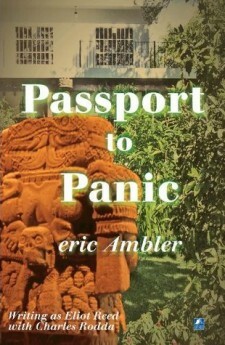 Passport to Panic – Lewis Page needs money urgently and a way out. He determines to get it from his wealthy brother who lives in a remote region of San Mateo in South America. 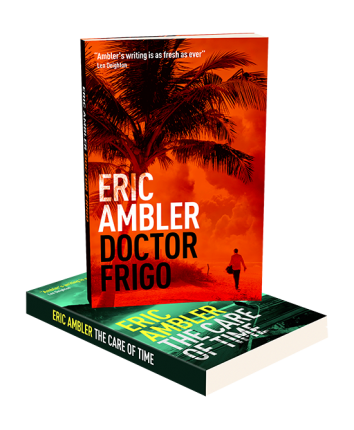 Upon his arrival, however, he finds his brother desperately ill and in the hands of a notorious man named Benevides. Held prisoner, Lewis slowly but surely learns what is going on, whilst Benevides is making newspaper headlines throughout the continent. Fearful and dramatic events, with dangerous and violent intermissions, allow Lewis to rediscover his true self.